A 50,000 watt FM station with programming consisting of modern top 40 country music, several local newscasts daily, meteorologists providing local forecasts and storm warnings, live personal DJ’s, local Ag information, Brownfield Ag Network reports, local high school game broadcasts, local retailer promotions and remote reports from local businesses. KNZA covers a wide geographic area with listeners in numerous counties across three states. KNZA has been serving the local area for 35 years. 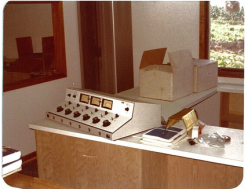 In 1977 Mike Carter of Everest and Bill Bilyeu of Kansas City both employees of KMBZ Radio decided to own and operate their own station, which became KNZA. 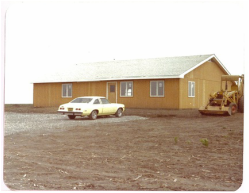 Construction for the station began in February of 1977, with the Building itself completed in August of the same year, located 5 miles south of Hiawatha. 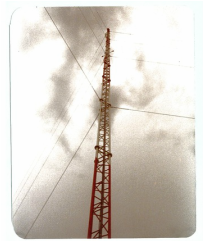 The radio tower for KNZA 103.9 FM, (at that time 104 FM) was erected on Wednesday and Thursday, June 8 and 9 at the site of the station. The tower was 263 ft. high and the transmitter had an original wattage of 3000. 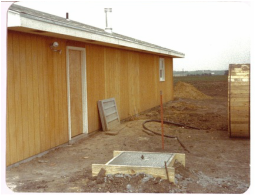 It was later allowed to be upgraded to 50,000 watts. The tower’s signal now spans a range for five Kansas counties, Brown, Nemaha, Jackson, Doniphan and Atchison. While reaching into Richardson county, Nebraska and Holt County in Missouri. 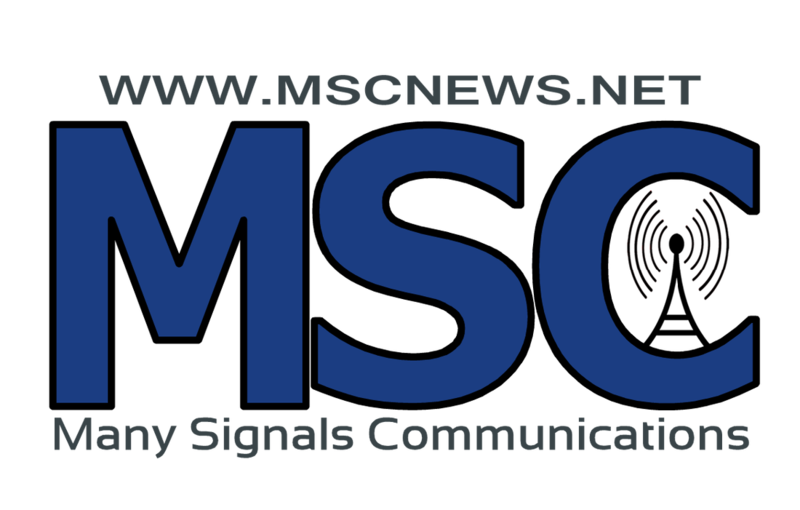 One of the advantages of being an FM station is less interference and static from the weather. The tower was built by the Utility Tower Company of Oklahoma City and is engineered to withstand winds up to 110 miles per hour. After receiving a telegram from the FCC (Federal Communication Commission) at 9:15 am on Thursday, August 18 stating that the station was given approval to begin test programming until the FCC could inspect and license it, KNZA began test programing at 9:28 A.M. on Thursday, August 18. 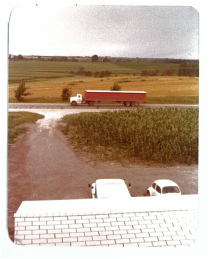 The stations' original programming was geared towards agriculture.While the music would range from Country and Western to Pop.The news would be local, as would the sports and weather. Mike Carter sold KNZA Inc. on June 8, 1983 to Greg Buser and Robert Hilton. Doug Weinberg became part of the ownership in 1989. 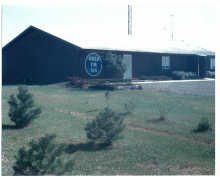 In 1998 KNZA Inc. built FM Station 92.1 FM in Seneca, Ks. 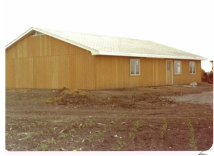 In 1996 they purchased KAIR FM and KAIR –AM that serve the Atchison area. 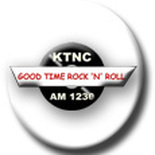 In 1998 they built an FM station in Falls City, NE on 101.3 FM and in 2005 purchased the KTNC AM station in Falls City, NE. 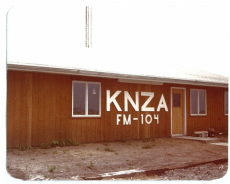 All the KNZA Inc. stations are known for coverage of local news, weather, sports and other activities in all the areas they serve.